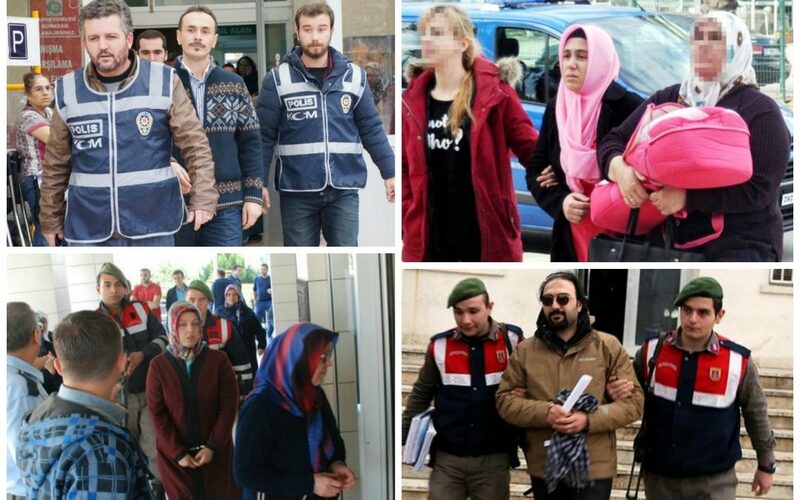 A total of 625 people were detained, with 42 of them put under arrest, in operations targeting the Gülen movement over the past week, according to a statement from Turkey’s Interior Ministry on Monday. The detentions and arrests took place between Jan. 23 and 30. In operations targeting the Islamic State in Iraq and the Levant (ISIL), Turkish police detained 26 people, with one of them arrested, over the past week, the ministry said. As a result of operations targeting left-wing terror organizations, the ministry said seven suspects had been detained in the same period while police detained 328 people over alleged links to the terrorist Kurdistan Workers’ Party (PKK). Forty-one of these people were arrested.